Due to increased climate change, the sun starts to melt the ice caps and evaporates the world’s oceans, causing an onslaught of never ending rain. 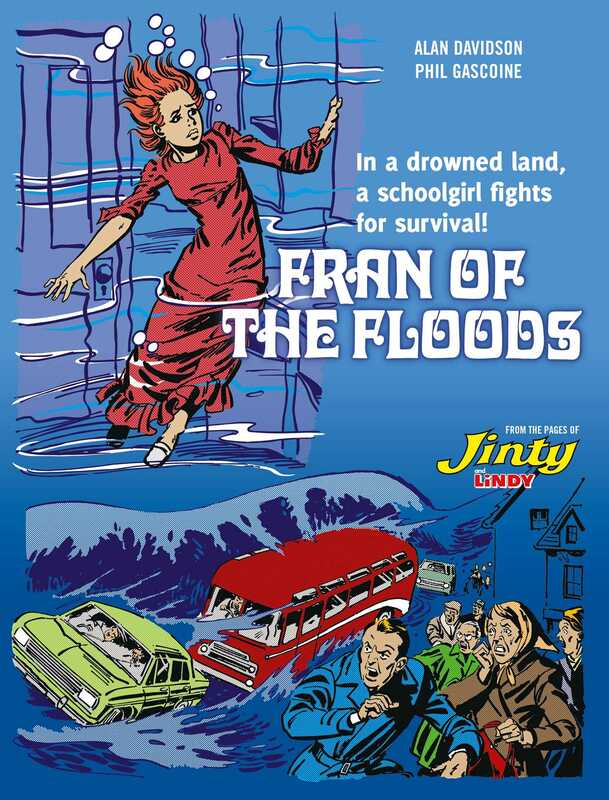 At first young Hazelford resident, Fran Scott, finds the whole thing amusing, but as the town begins to disappear underwater, the desperation of her predicament becomes all too clear. After losing her parents in the chaos, Fran decides to seek out her sister June, who recently moved to Scotland. But as the situation gets worse and society begins to crumble around her, Fran must overcome a vast array of dangers, including disease, wild animals, marauding gangs of vicious thugs and most bizarre of all, the self-proclaimed king of Glasgow!